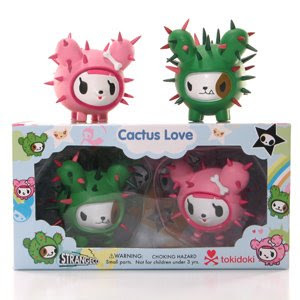 Strangeco digs up some old tokidoki Boxed Sets! 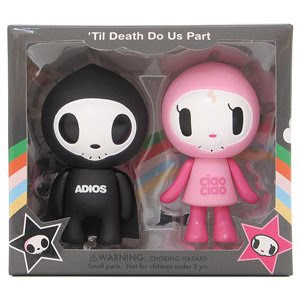 Strangeco is doing a spring cleaning and found a few more tokidoki "Till Death Do Us Part" and "Cactus Love" Sets! Each was released on a past Valentine's Day and we of course are totally sold out of them! Highly collectible. 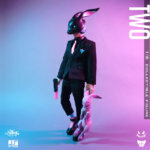 Snap these up while you can, this will definitely be your last shot at these particular tokidoki toys!